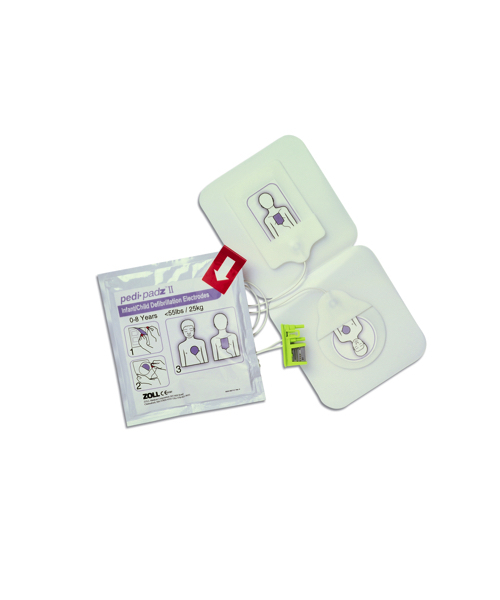 Pedi-padz® II Pediatric Electrodes are designed especially for use with the AED Plus and feature ZOLL’s unique intelligent pediatric capability. 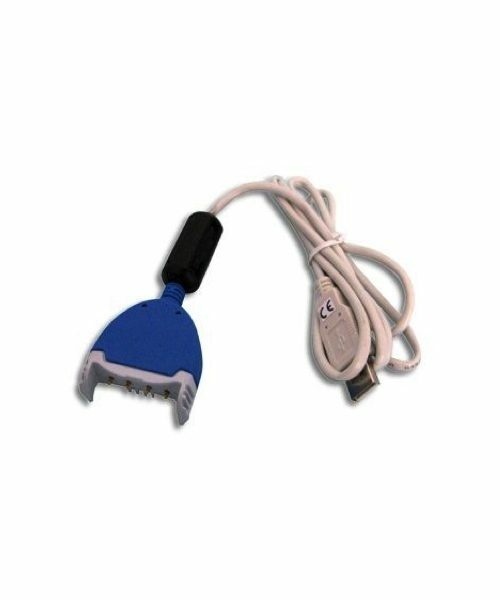 Pedi-padz II Pediatric Electrodes are suitable for use on patients 0 To 8 years of age. 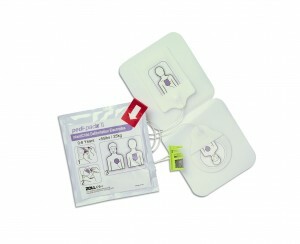 Intelligent Peadiatric Capability includes voice and text prompts that tell rescuers that pedi-padz II® Peadiatric Electrodes are connected, ensuring that the proper electrodes are being used. 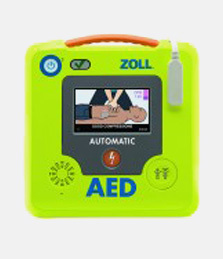 Both the ZOLL AED Pro® and ZOLL AED Plus® can defibrillate separate and specific algorithms for adults and children are used to analyze a victim’s heart rhythm. 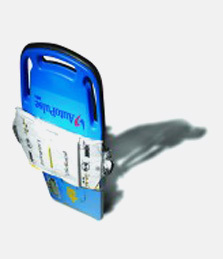 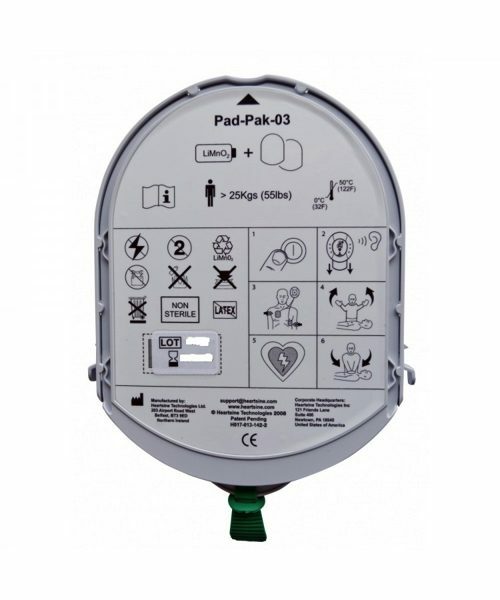 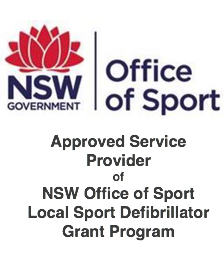 The AED Plus can defibrillate children up to eight years of age, using the pedi-padz II Peadiatric Electrodes. 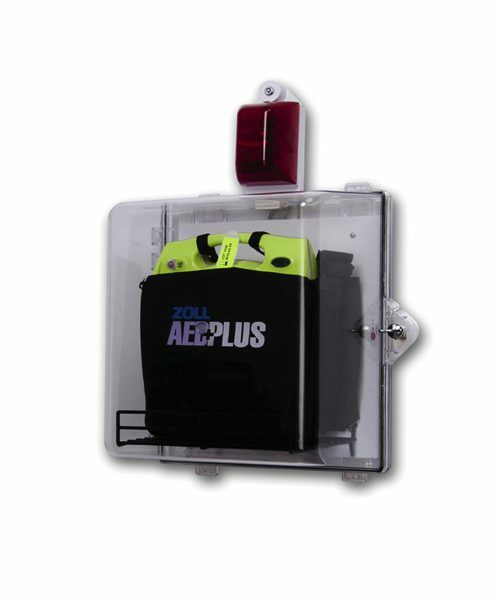 Separate energy levels also have been incorporated for pediatric patients. 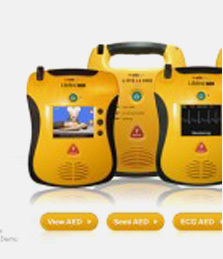 Electronics in the AED Pro and AED Plus adjust defibrillating energy levels automatically so that suitable doses are delivered accurately, when needed. 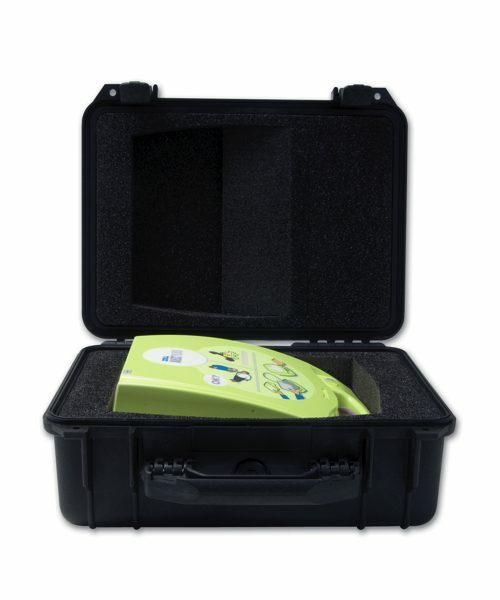 With ECG analysis designed specifically for a peadiatric heart rate, coupled with appropriate defibrillation energy levels, the AED Pro and AED Plus can handle both adult and peadiatric rescues.